OMG! June really is busting out all over. We are living in some mighty fine times. 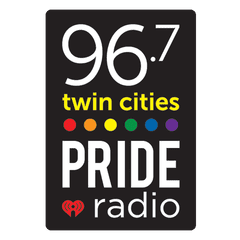 On June 11th, the folks at iHeartMedia, launched the first and , so far, only radio station dedicated to the LGBT community – right here, in the Twin Cities. 97.6 Pride Radio kicked off with a 24 hour marathon of Madonna, followed by two weeks of commercial free content. They are playing dance anthems, both old and new. 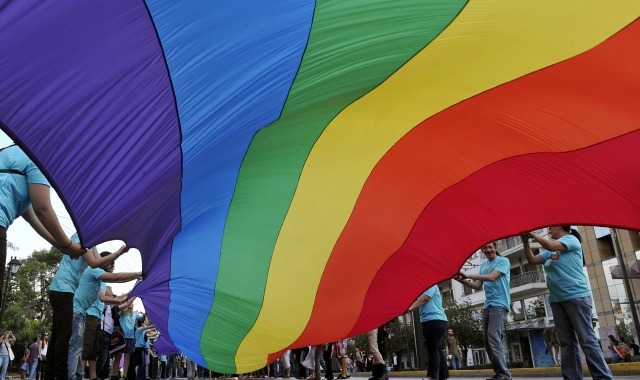 It is an amazing feat and testimony that the gay community has finally arrived! Wow. First Nienstedt resigns. Then I learn about 97.6 Pride Radio. 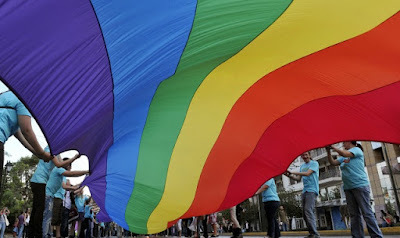 A decree from SCOTUS explaining to the world that homosexual folks are entitled to the same rights heterosexual folks have been enjoying for, like, ever. suh-WEET! I'mma gonna look and see if I can listen online!